Chinese medicine and acupuncture work best as a series of treatments. I want to see you living the healthiest and most vibrant life you can. This can take time and I'm happy to work with you along each step of the way. Take advantage of these great deals to receive the best results with your care. "How many treatments will I need?" Each person is unique and will respond to treatment differently. The length of treatment plan depends on the type, severity and duration of the condition. You should notice some changes in your condition, even if just a small one, within eight to ten acupuncture treatments for chronic conditions and two to four treatments for acute conditions. If you do not experience a change in that time frame, don’t give up on acupuncture. Discuss your progress with your acupuncturist. It may be that your condition is a bit more complex, or it may be time to shift aspects of your treatments. By keeping us up to date on your progress you are taking an active role in your healing process and being an advocate for your overall health. 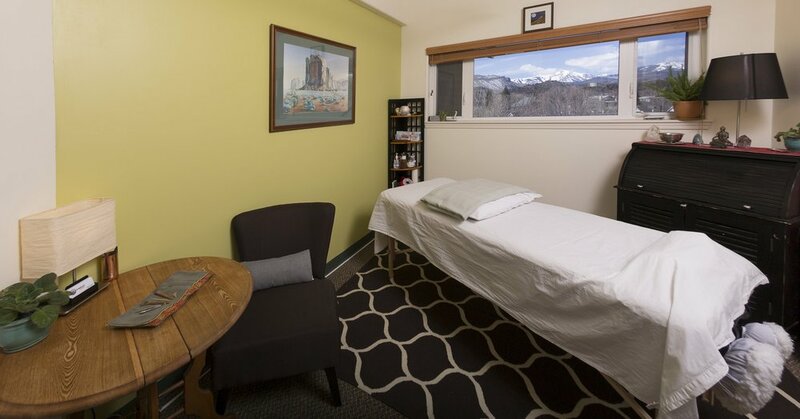 At Groundswell Acupuncture, I strive to make my services available and affordable. These are realistic prices for real people. If you feel you need any financial assistance or an alternative payment schedule, please talk with me. I am willing to help you get the care you need, with a budget that works best for you. © 2019. Groundswell Acupuncture LLC. All Rights Reserved.